Southern State Amaro special woreda’s administrator reported that two pastoralists were killed by Oromo Liberation Front’s Shane division yesterday. The military also confirmed OLF-Shane’s involvement in the conflict. 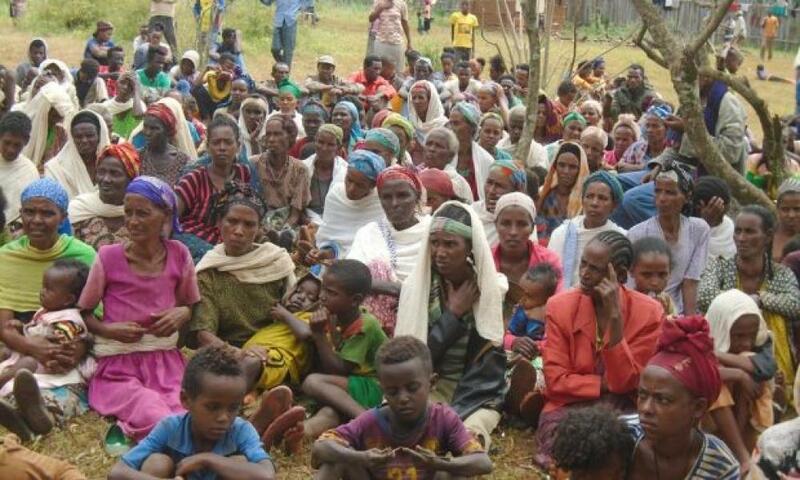 So far, 78 people have died, 114 injured and more than 21,000 are displaced due to the conflict in the woreda. OLF-Shane was expected to send its militia to camps after Aba Gada’s mediated the issues with the government. OLF's agreement, however, is proving to be a delay strategy. Ato Taye Bogale, a political activist, voices his opinion about OLF-Shane and its objectives as follows.